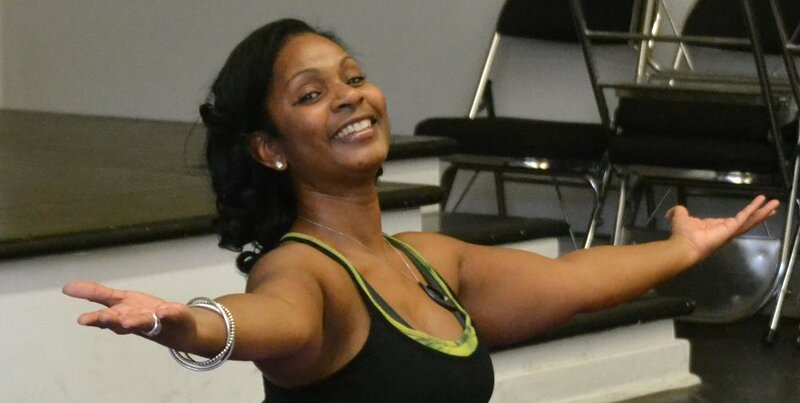 Renowned jazz vocalist Stephanie Jordan leads Jazz Pilates set to the recorded music of major jazz composers like John Coltrane and Kidd Jordan. Jazz Pilates integrates traditional Pilates and dance movements with jazz music to improve the mind-body-spirit connection. Please bring your own fitness mat and arrive at least 10 minutes before class begins. This class is free and open to the public, sponsored by the New Orleans Jazz Museum.